If you're considering a "nose job," you have probably already done some research and are aware that the decision to allow a surgeon to reshape your face has serious consequences, including what might be a lengthy period of recovery. Your motivation might be for strictly cosmetic reasons, or the surgery may be warranted because of a physical impairment or breathing problem. Either way, you will invariably have some important questions. 1. Are my expectations realistic? 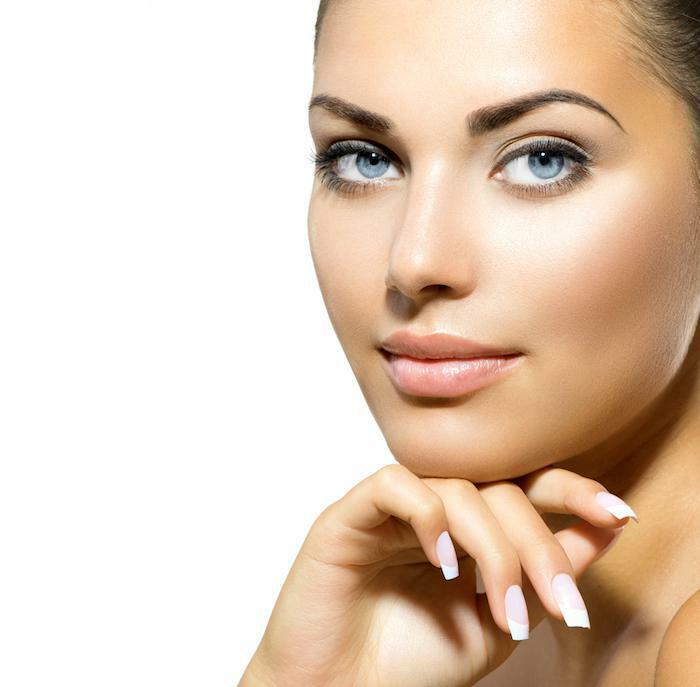 Whether you undergo surgery to correct a condition that hampers breathing, to correct a physical problem such as a deviated septum, to simply remove a "bump," to reshape the bridge of your nose, to change the shape or size of your nostrils or to add symmetry to your face, rhinoplasty is a surgical procedure that can offer amazing results. The procedure is performed by a thoroughly professional and highly trained surgical team. Some discomfort is to be expected immediately following the surgery, but there should be no lasting pain. The recovery period varies from one individual to another as readjusted bone and cartilage settles into place. Altering the shape of your nose may not give you movie-star good looks, but it can be expected to improve your life in a physical sense and boost your confidence. 2. Is rhinoplasty considered major surgery? The answer is yes. The procedure, which almost always involves general anesthesia, varies greatly depending on the type and scale of the reconstructive work that must be performed. In some cases, cartilage will be removed to reshape the bony structure of the nose. For some patients, grafts from other places on the body, such as the ear or ribcage, might be required. Dr. Tarik M. Husain will assess your specific needs prior to the scheduled surgery and will thoroughly review all the options with you. In conjunction with the surgical team, Dr. Husain will also choose the type of anesthesia best suited for your individual case, and a skilled anesthesiologist will administer it and monitor your condition throughout the procedure and during post-operative recovery. 3. How long will it take to heal? Some bruising and swelling is normal and expected. The extent depends on your individual situation and your body's ability to heal. Immediately following the surgical procedure, your nose will be packed and splinted to hold the altered bony structure in place. Some swelling may reoccur periodically during the recuperative period. Discomfort will lessen gradually and will eventually disappear as new and rearranged bone and cartilage settle into their new configuration. In addition, because an incision must be made, there may be some visible scarring that should disappear almost completely over time. Full recovery can sometimes take as long as a year, but pain should be able to be managed with medication. 4. What are the doctor's qualifications? Dr. Tarik M. Husain is a highly respected and fully accredited practitioner, with hundreds of successful surgeries to his credit. To understand the extent of his skills, review our client testimonials. Dr. Husain is not only a skilled aesthetic surgeon but an orthopaedic specialist as well, with a background in biomedical engineering. His skills extend to an artist's ability to envision facial balance, and in addition to rhinoplasty, his services include lip augmentation, eyelid surgery, neck tightening, Botox and face filling, and other cosmetic surgical procedures. 5. What are the risks of a major surgery? As with any surgical procedure, there are risks. The staff at our clinic will take your full medical history and complete a full pre-surgical examination. Dr. Husain is a highly respected medical specialist, and our clinics are professional medical facilities. We invite you to discuss any concerns with the doctor or members of our staff, and we pledge to give you complete and honest answers. 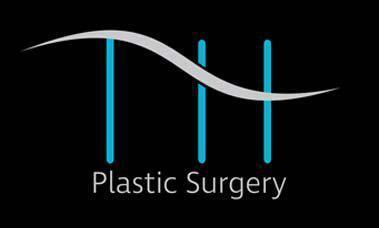 The cost of rhinoplasty will depend on the specific type of reconstruction or repair that is to be performed. If the procedure is done for medical reasons, our staff will work with you to file necessary claim forms and coordinate payment or reimbursement with your insurance company. At Tarik M. Husain, MD, we know you might have scores of other questions, and we would be happy to answer them all, either during the first visit to one of our four local Florida clinics or at your pre-surgery consultation. The entire staff is dedicated to your comfort and well-being! If you’re working hard on your six pack, but stubborn fat isn’t going away, you may be a great candidate for abdominal etching. This effective surgery is ideal for sculpting the abs of your dreams. If you’re tired of looking at your thin, shapeless lips in the mirror every day, it may be time to look into customized lip augmentation. 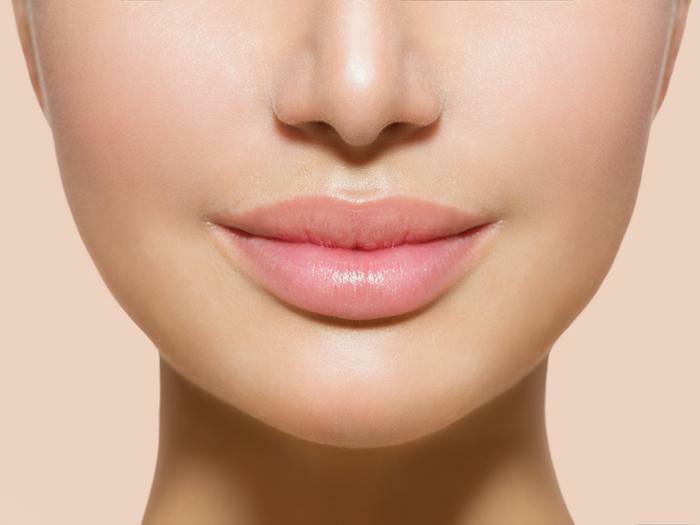 Learn more about plumping up your lips with high-quality dermal fillers. Learn all you need to know about the ins and outs of a nose job. These eight important questions can help you help prepare for your rhinoplasty consultation. Women aren’t the only ones affected by their changing appearance. Today, more men than ever are seeking cosmetic surgery solutions to enhance their bodies and eliminate common flaws often associated with aging. Wish you had plump, fuller lips? With a lip augmentation, you can! Dr. Husain uses dermal fillers to enhance the size and shape of your lips, leaving you with the kissable lips you've always wanted. No wonder this is such a popular treatment. Deciding which type of breast implant to choose may remind you of being a kid in a candy shop, overwhelmed with so many delectable options it’s hard to pick just one. That’s where the expert judgment of your plastic surgeon comes in.